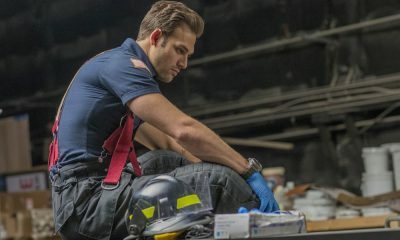 9-1-1 is produced by 20th Century Fox Television in association with Ryan Murphy Television and Brad Falchuk Teley-Vision. Ryan Murphy, Brad Falchuk and Tim Minear are creators, executive producers and writers on the series. 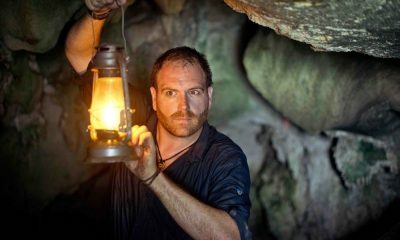 Bradley Buecker is an executive producer and directed the series premiere. 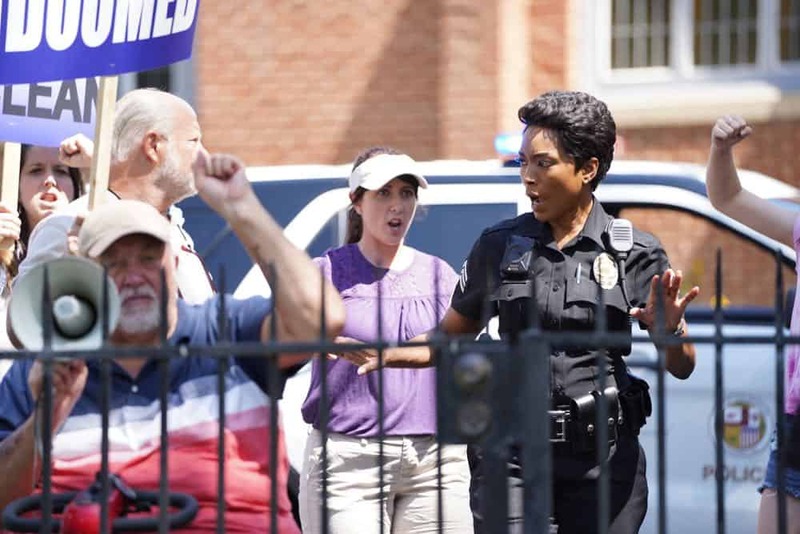 Alexis Martin Woodall also serves as an executive producer. 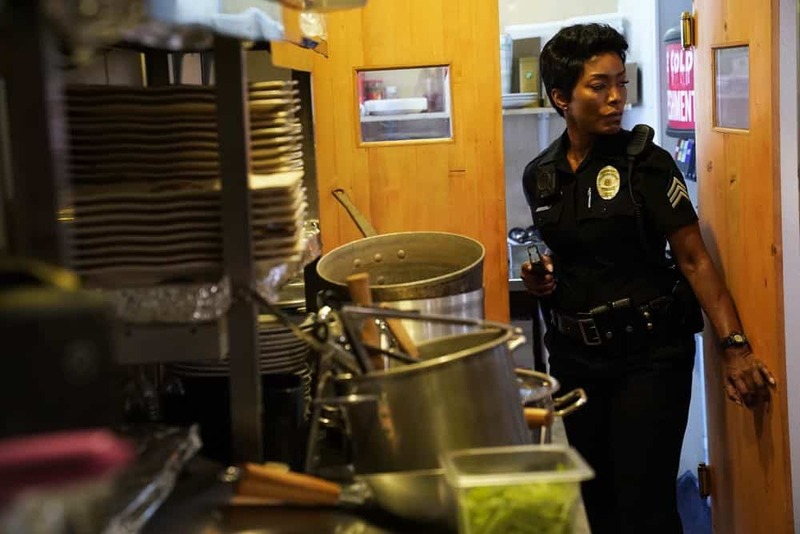 Angela Bassett is a co-executive producer. 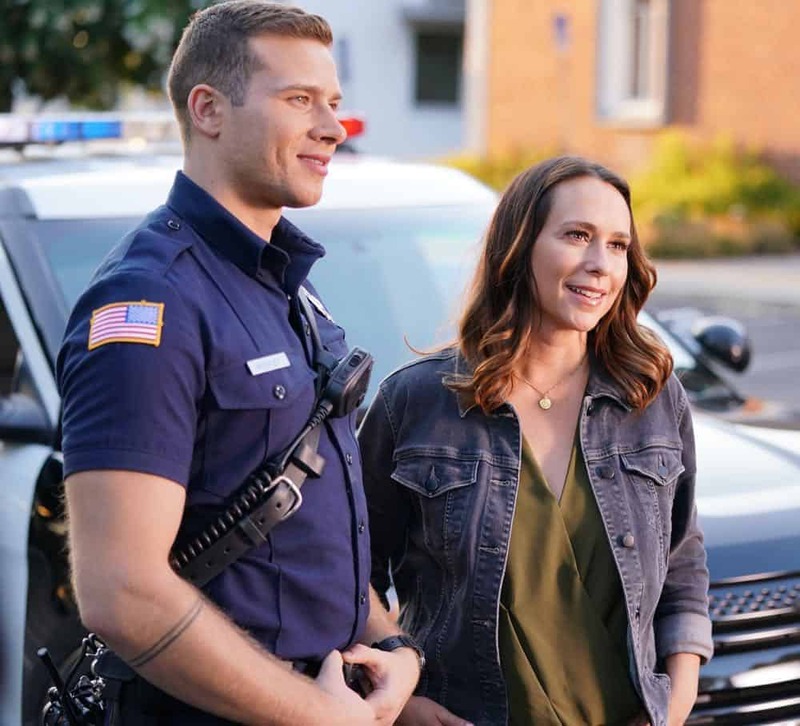 9-1-1: L-R: Oliver Stark and Jennifer Love Hewitt in the “Awful People” episode of 9-1-1 airing Monday, Oct. 15 (9:00-10:00 PM ET/PT) on FOX. 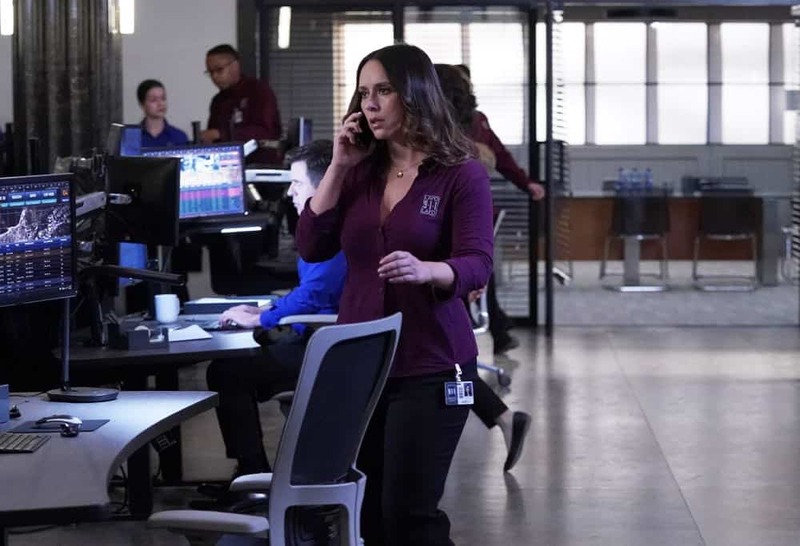 © 2018 FOX Broadcasting. CR: Tyler Golden / FOX. 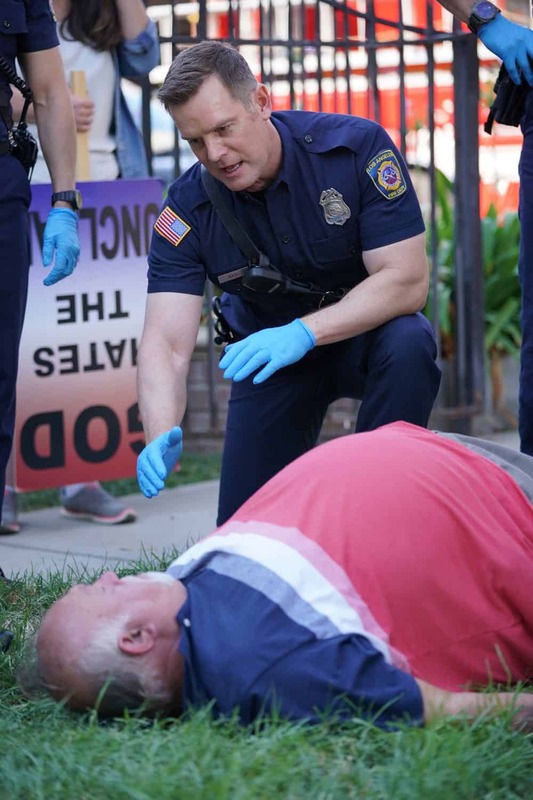 9-1-1: L-R: Peter Krause and guest star Lyle Kanouse in the “Awful People” episode of 9-1-1 airing Monday, Oct. 15 (9:00-10:00 PM ET/PT) on FOX. © 2018 FOX Broadcasting. CR: Tyler Golden / FOX. 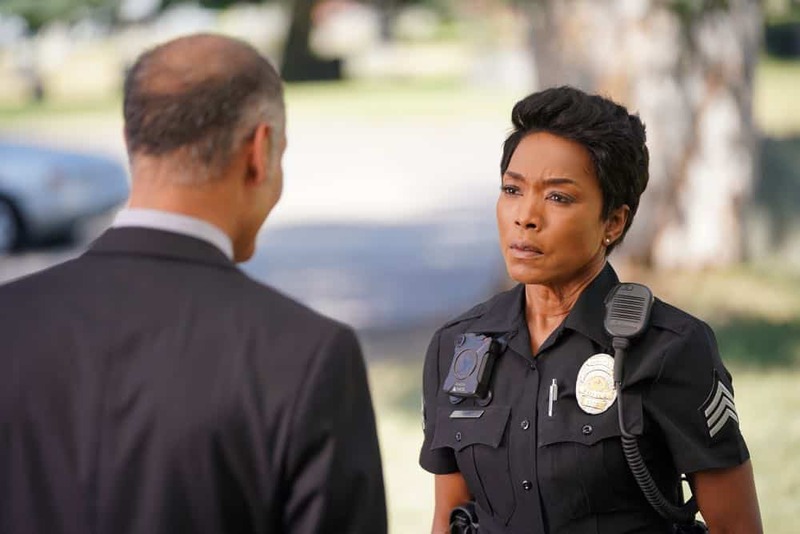 9-1-1: L-R: Guest star Mark Damon Espinoza and Angela Bassett in the “Awful People” episode of 9-1-1 airing Monday, Oct. 15 (9:00-10:00 PM ET/PT) on FOX. 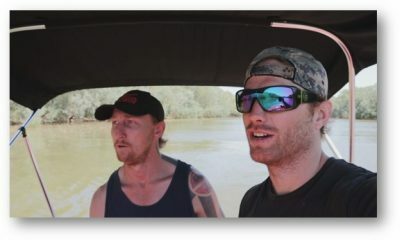 © 2018 FOX Broadcasting. CR: Tyler Golden / FOX. 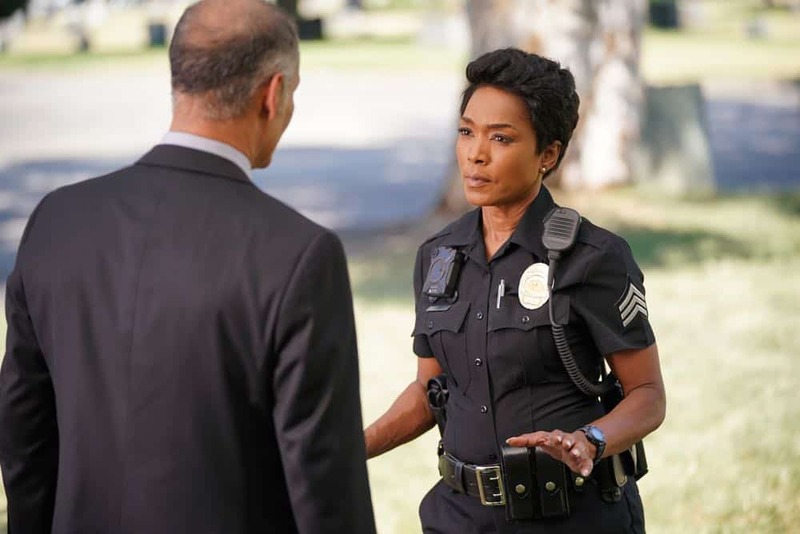 9-1-1: Angela Bassett (C) in the “Awful People” episode of 9-1-1 airing Monday, Oct. 15 (9:00-10:00 PM ET/PT) on FOX. © 2018 FOX Broadcasting. CR: Tyler Golden / FOX. 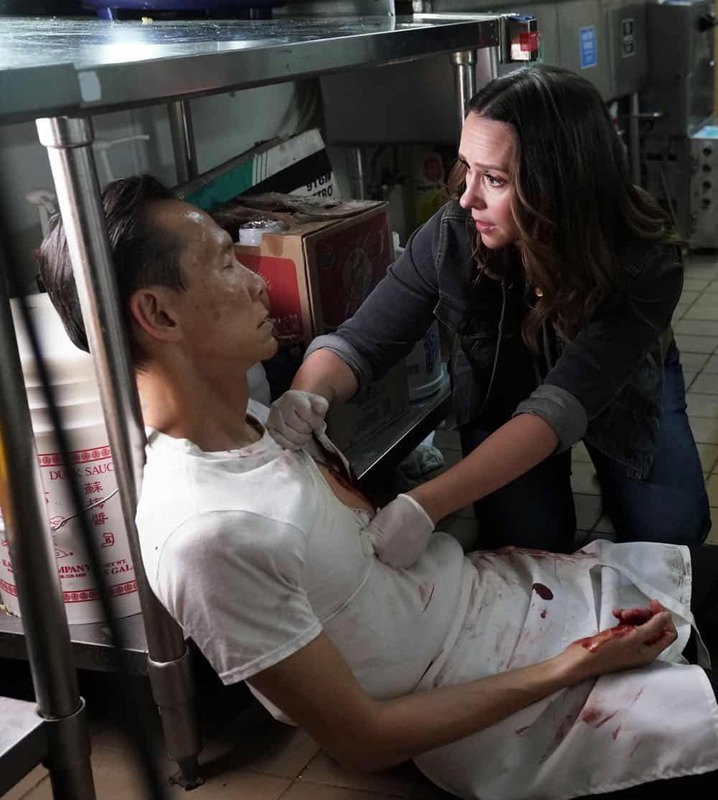 9-1-1: L-R: Guest star Peter Boon Koh and Jennifer Love Hewitt in the “Awful People” episode of 9-1-1 airing Monday, Oct. 15 (9:00-10:00 PM ET/PT) on FOX. 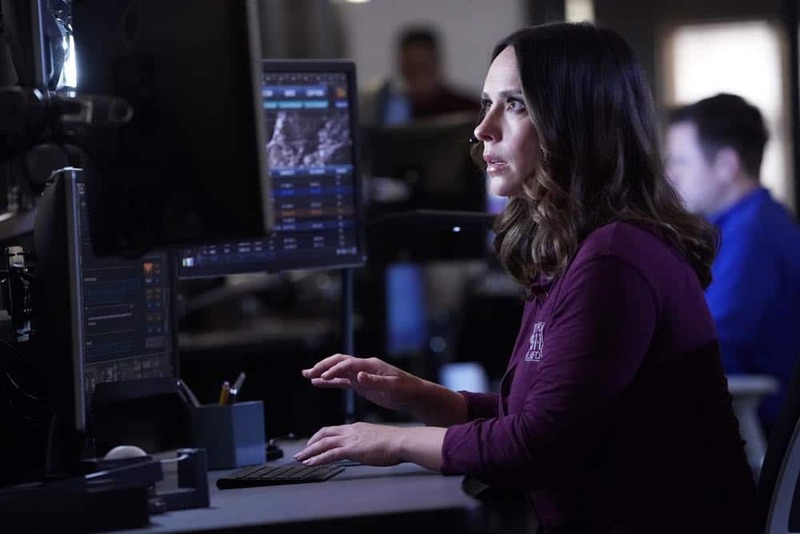 © 2018 FOX Broadcasting. 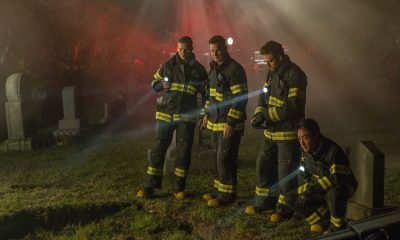 CR: Greg Gayne / FOX. 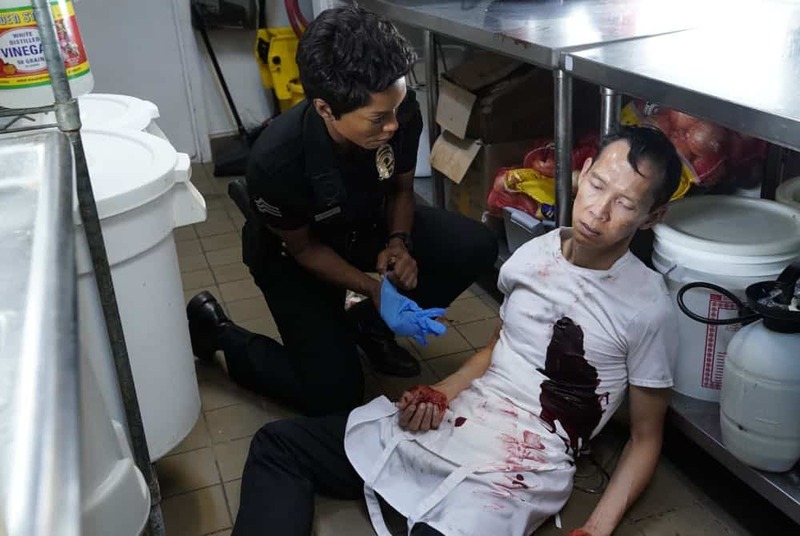 9-1-1: L-R: Angela Bassett and guest star Peter Boon Koh in the “Awful People” episode of 9-1-1 airing Monday, Oct. 15 (9:00-10:00 PM ET/PT) on FOX. © 2018 FOX Broadcasting. CR: Greg Gayne / FOX. 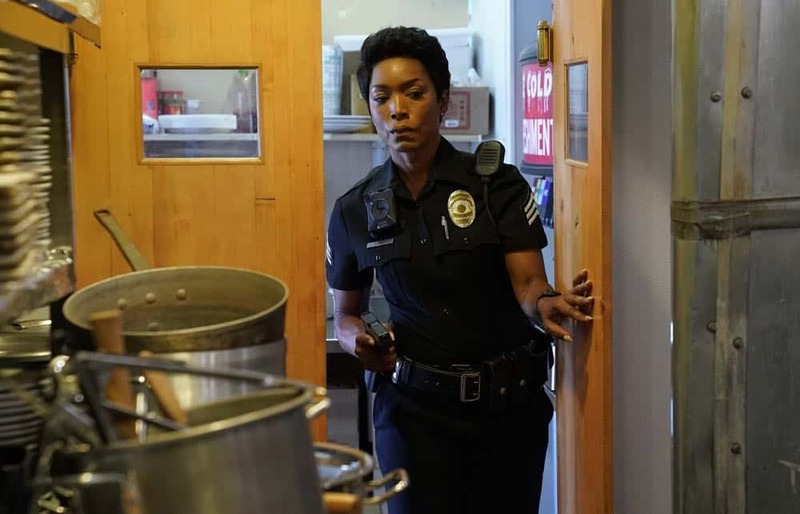 9-1-1: Angela Bassett in the “Awful People” episode of 9-1-1 airing Monday, Oct. 15 (9:00-10:00 PM ET/PT) on FOX. © 2018 FOX Broadcasting. CR: Greg Gayne / FOX. 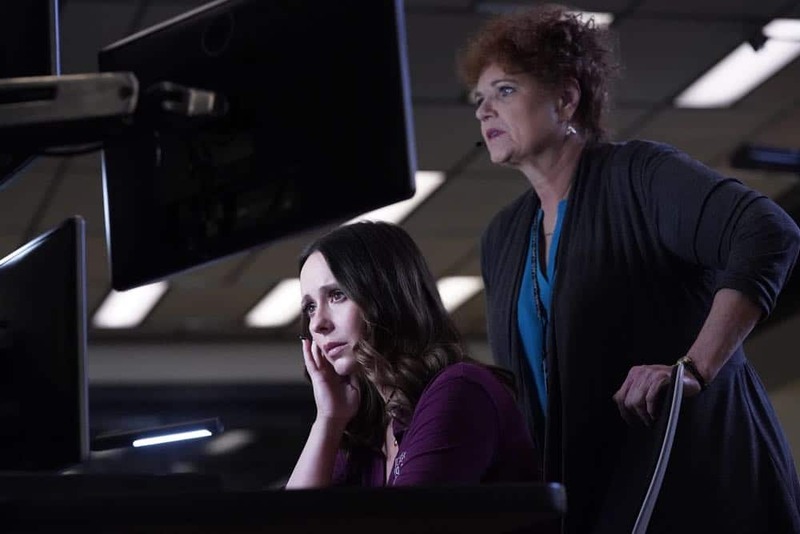 9-1-1: L-R: Jennifer Love Hewitt and guest star Debra Christofferson in the “Awful People” episode of 9-1-1 airing Monday, Oct. 15 (9:00-10:00 PM ET/PT) on FOX. © 2018 FOX Broadcasting. CR: Greg Gayne / FOX. 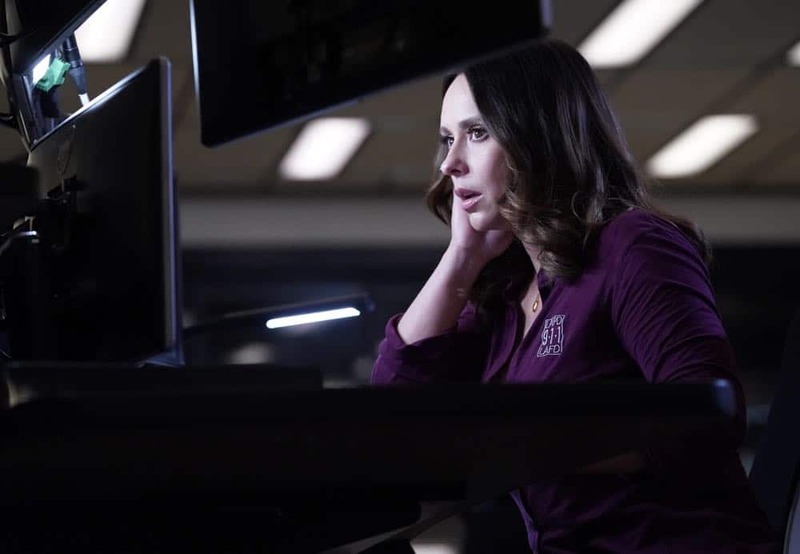 9-1-1: Jennifer Love Hewitt in the “Awful People” episode of 9-1-1 airing Monday, Oct. 15 (9:00-10:00 PM ET/PT) on FOX. 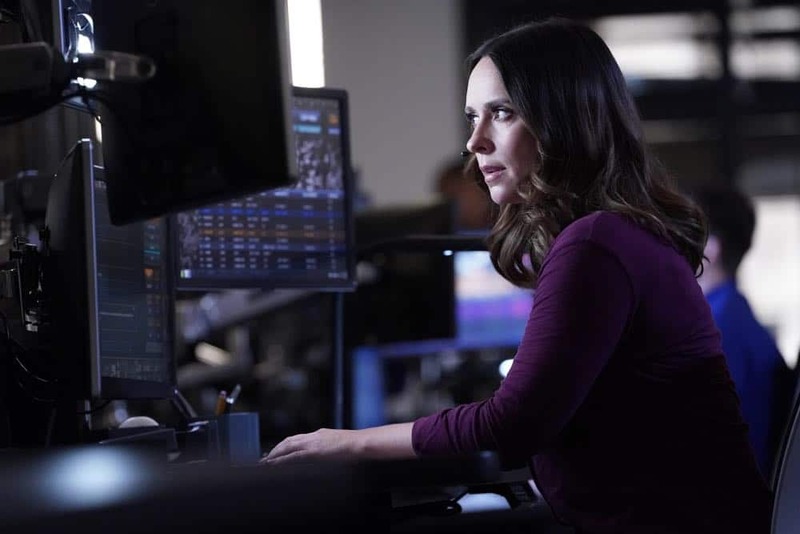 © 2018 FOX Broadcasting. 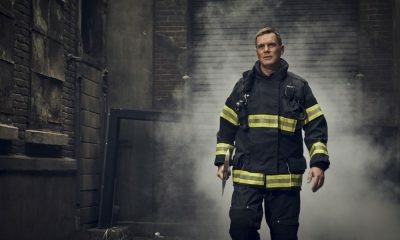 CR: Greg Gayne / FOX.